View Poll Results: Which is more urban, Boston or San Francisco? Boston and San Francisco are the absolute poster children for a small city feeling much larger than it is. No smaller cities are the heart of huge metropolitan areas like Boston is to metropolitan Boston and San Francisco to the Bay Area. Which of the two is more urban? by this I am thinking of density, of course, but also the urban fabric: the complete urban package culturally, entertainment, educational center, etc. 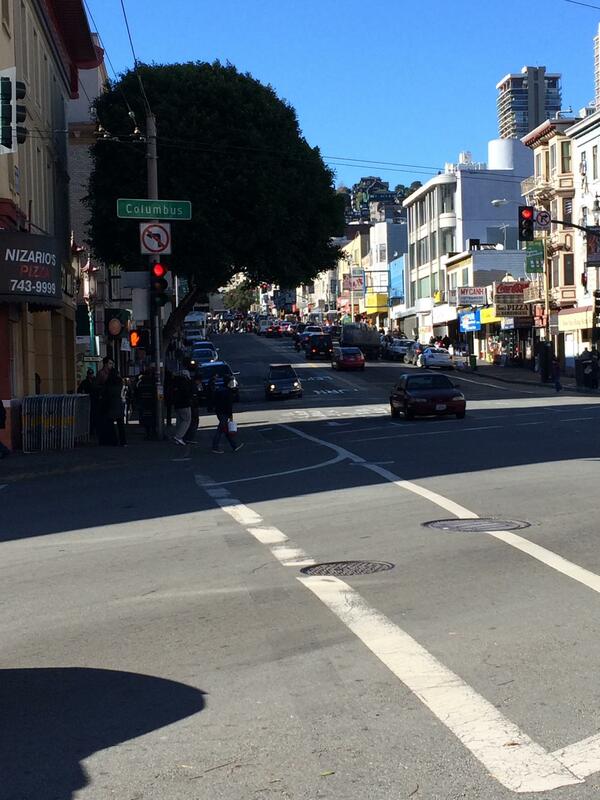 I think SF is the more urban city. Obviously be simple density it wins. It has 200k more people than Boston in a similar size. Adding Somerville and Cambridge won't give you SFs city population alone. Plus, SF would have an argument to add Daley City. When it comes to vibrancy/build environment, I think SF still wins. 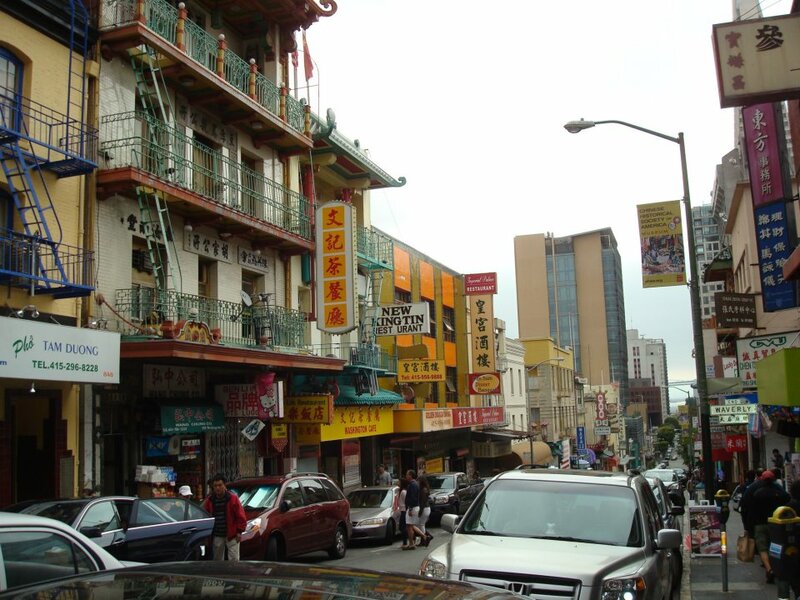 The greater downtown district feels bigger with a vast swath of 5-7 story buildings from Market to Van Ness. Downtown Boston quickly spills over to 3-5 story rowhouses Back Bay/South End. When you get outside of the greater downtown area Boston turns into tripple decker territory, which is pretty dense, but not super urban/vibrant. SF simply simply holds it's densty better. Compare Mission/Haight/Marina to Jamaca Plane, South Boston, Allston. 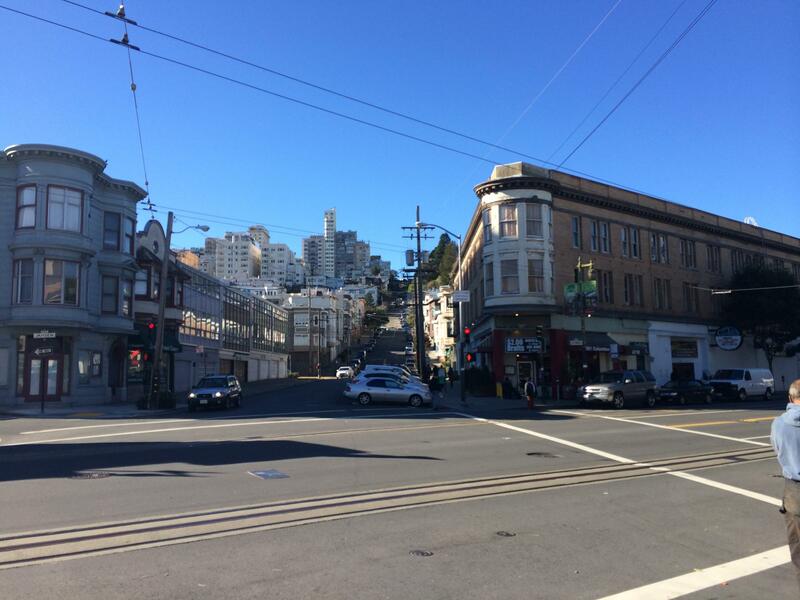 Both are pretty dense, but I would give SF's neighborhoods the edge on vibrancy. Looking to the future, Boston has a couple tall buildings planned, but SF is building a whole new skyscraper district in SoMa. Boston's answer to SoMa, the SB Waterfront is capped at under 20 stories due to the airport. SF's neighbrhoods like Mission, Hayes Valley, Van Ness Mid-Market also seem to lend themseleves beter to urban infill than Boston's rowhouse areas. Not to say Boston is a slough, it is doing some infill in Fenway, the NY Streets area and by the areana. But, it just seems stronger in SF. So I love both cities, but I would probably give the edge to SF. DC is another smaller city that I would put in this small big city league. I would argue Boston is a little closer to DC than SF these days. 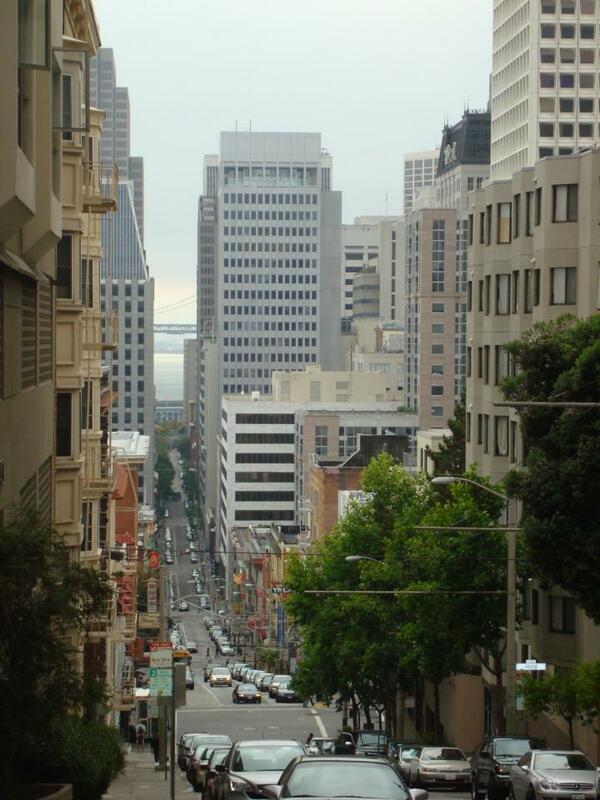 Definitely San Francisco; and the fact that it's all on a hilly terrain. 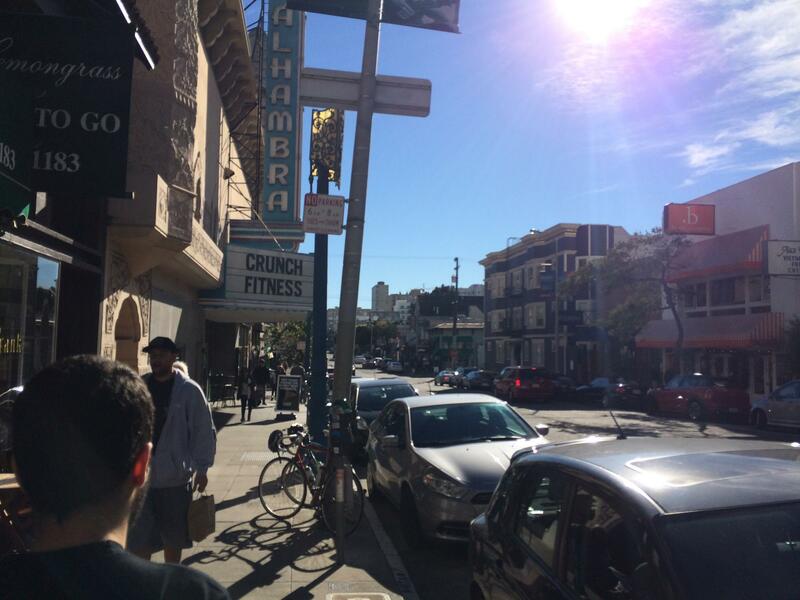 I feel like everyone is just pointing out that SF is more dense. However, you're missing quite a bit about Boston, focusing on your criteria. Culture: Not sure what this means exactly, but Boston is a revolutionary city, a claim that SF cannot make. Boston is perhaps the most charming city to walk through. The population overall is incredibly well-educated and there is a large stress on physical fitness here - it is the home of the Boston Marathon after all. You'll find high, world renowned, classical art and music as well as the modern stuff here. Entertainment: Boston notoriously goes to bed a bit early I'd say. At the same time though, there is quite a lot of entertainment out there. Boston has one of the best orchestras in the land, in addition to the Boston Ballet, Huntington Theatre and all the colleges that stage performances. Tons of sports between pro and college too. Boston gets all the big and small name bands in town. Education pretty easily goes to Boston. Not that SF is bad, but Boston doesn't have an equal in this regard. Of course Harvard and MIT are big names, but it even goes deeper than that to some of the best public and private grade and high schools in the nation. I don't think SF is obviously, if at all, more urban than Boston. SF by a bit, though not a huge amount. There's the density and peak density arguments to be made in favor of SF. Boston can kind of have an argument in that it continues to keep some level of density and development in many directions even outside of the city proper whereas SF can't because it's fronted by water on three sides. Heading south gets you urban Daly City, but that after that there's geographic cutoff from undeveloped mountains for a bit so it doesn't exactly run directly the way that Boston passes into Brookline, Cambridge, Somerville, Chelsea, etc. I agree that Boston wins education but if you count Berkeley (arguably the top public university in the country) and Stanford (among the top 3 or 4 private universities in the country), as well as several other great schools, the SF Bay Area is among the top metro areas for education as well. But I agree Boston is #1. I'd give entertainment to SF, although Boston is excellent as well. 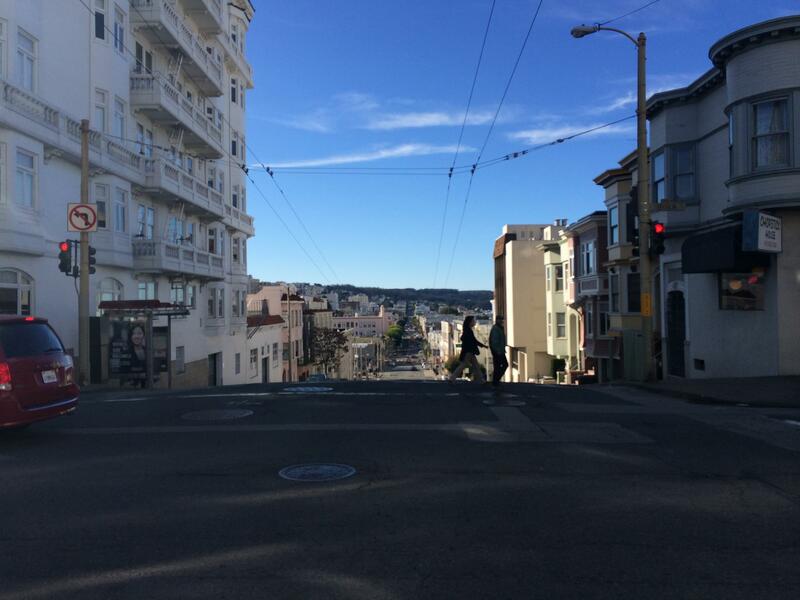 Both are highly walkable and vibrant, but again I give SF the slight edge there. So SF wins overall in my mind, but it's really close.